The C7 Corvette is an amazing machine. 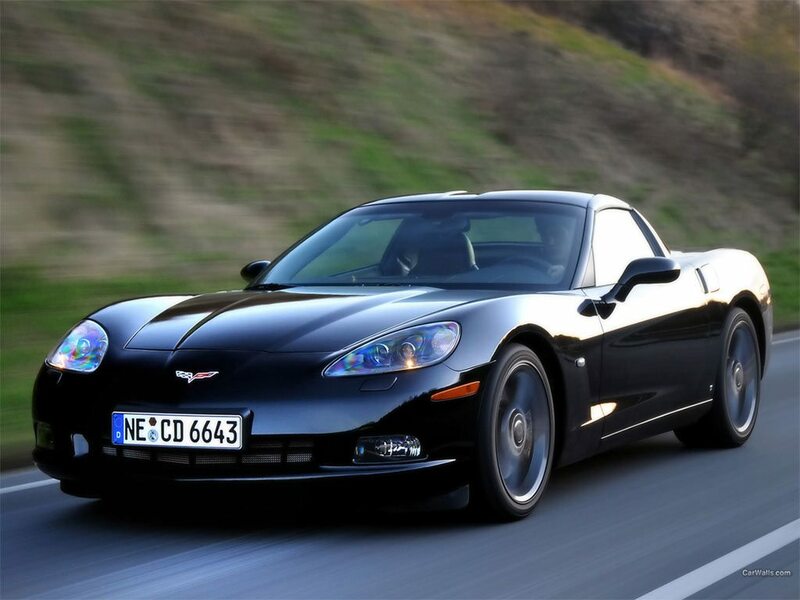 It’s served Chevrolet well, but now that the C8 Corvette is official, Chevy will have to retire the model. There were rumors of Chevy selling the C7 alongside the C8, but that doesn’t appear to be the case. 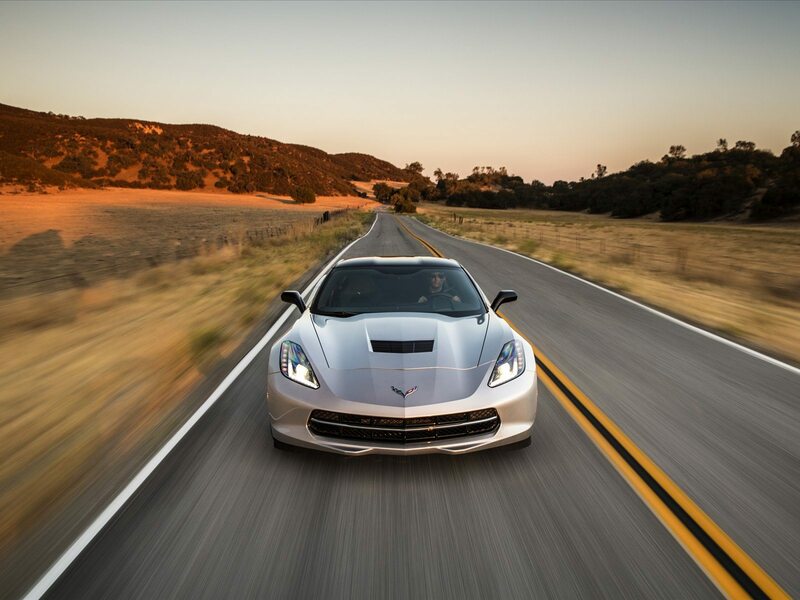 According to Autoblog, the company will auction off the final C7 Corvette. 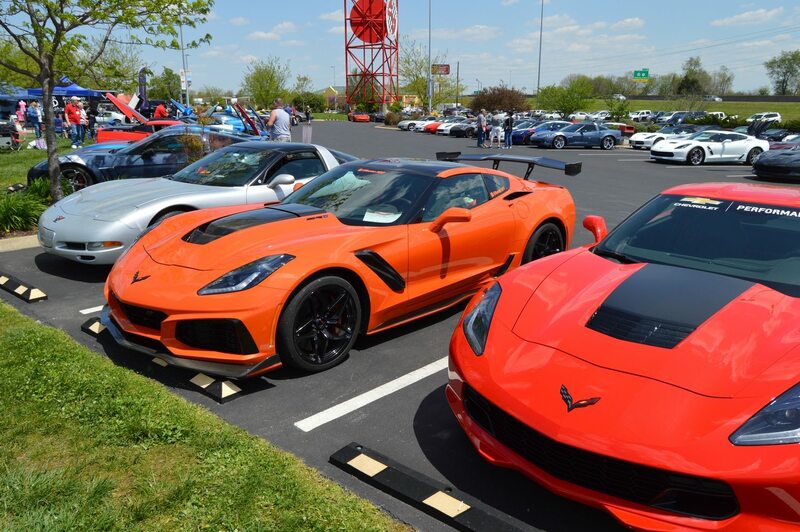 The final C7 Corvette will be auctioned off at a Barrette-Jackson Northeast sale that will be held in Connecticut on June 28. The final C7 will be a 2019 black Z06. All of the proceeds from the sale of the final C7 will go to the Stephen Siller Tunnel to Towers Foundation. The foundation builds smart homes that are mortgage-free for injured service members. It also helps pay off mortgages of families of first-responders who have died in the line of duty. It is definitely a worthy cause. 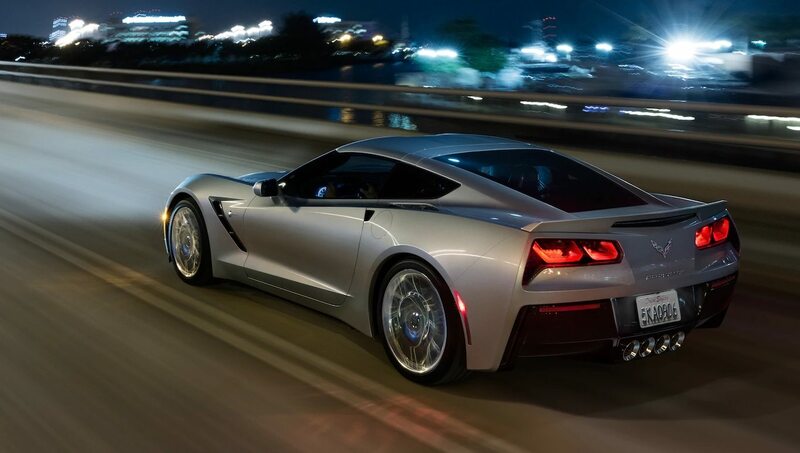 It’s one that should only help the memory of the C7 as it fades into the history books of General Motors. 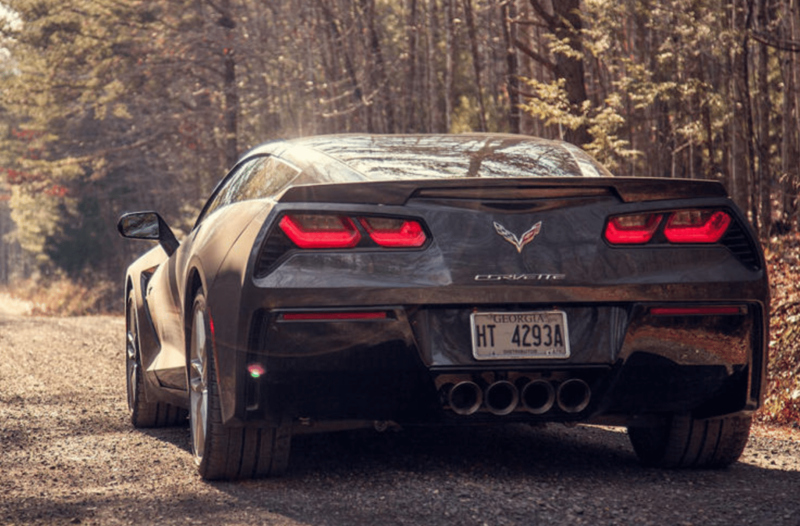 The death of the C7 and the introduction of the C8, which Chevrolet has confirmed will happen on July 18th, marks a major turning point for the brand. 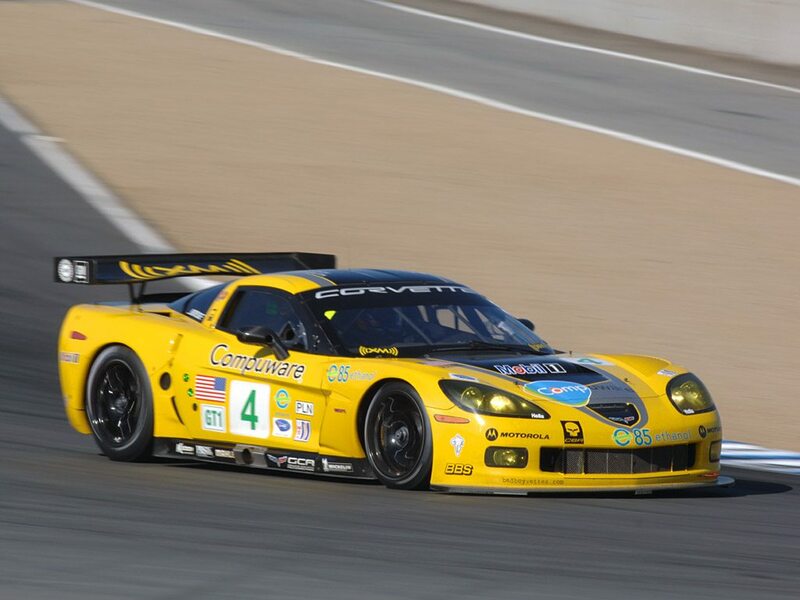 Like it or not, the Corvette will become a mid-engine car. While that may seem very un-Corvette to some, the C8 will take the Corvette brand to places it has never been. 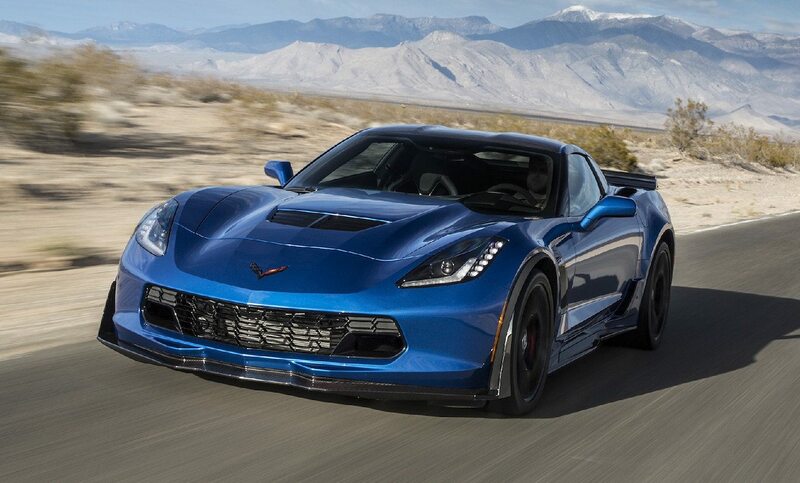 When the last C7 is auctioned off, we’ll shed a tear for the final front-engine Vette. We’ll also look excitedly to the future.